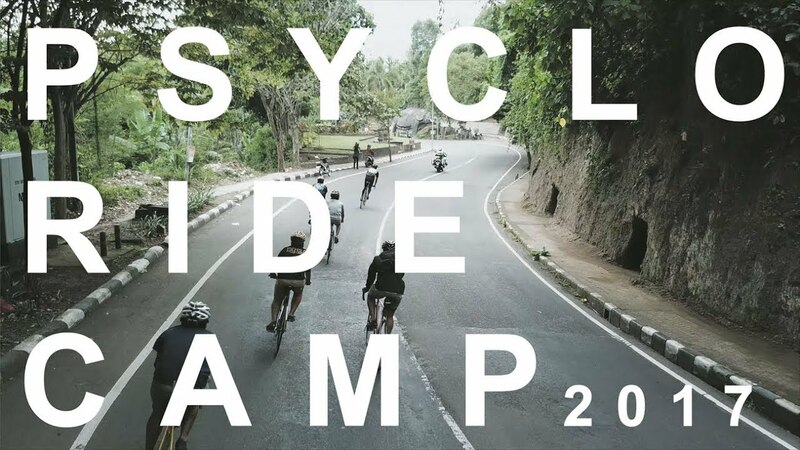 Check this out video recap Psyclo Ride Camp 2017 is a follow – through regular yearly Psyclopista Fixed Gear Bali event. This year, Psyclo brings Fun Ride, Camping, and Party concept. Within this concept, Psyclo wants to invite the contestants to enjoy an experience of riding in different atmosphere. Psyclo Ride Camp will be held for 2 days with +/- 100K route, following the route that has been prepared by Psyclo Ride Camp 2017 crew, with an additional camping activity for 1 night in east side of Bali.